Following their sell-out smash at the Edinburgh Fringe and hoping to capitalise on their seven five star reviews, puppetry's Balkan bad boys Boris & Sergey; Simply the greatest vaudevillian double act ever conceived for the small stage, a plethora of pleasing plays and skits! Expect riotous exploits, malarkey and molestation. 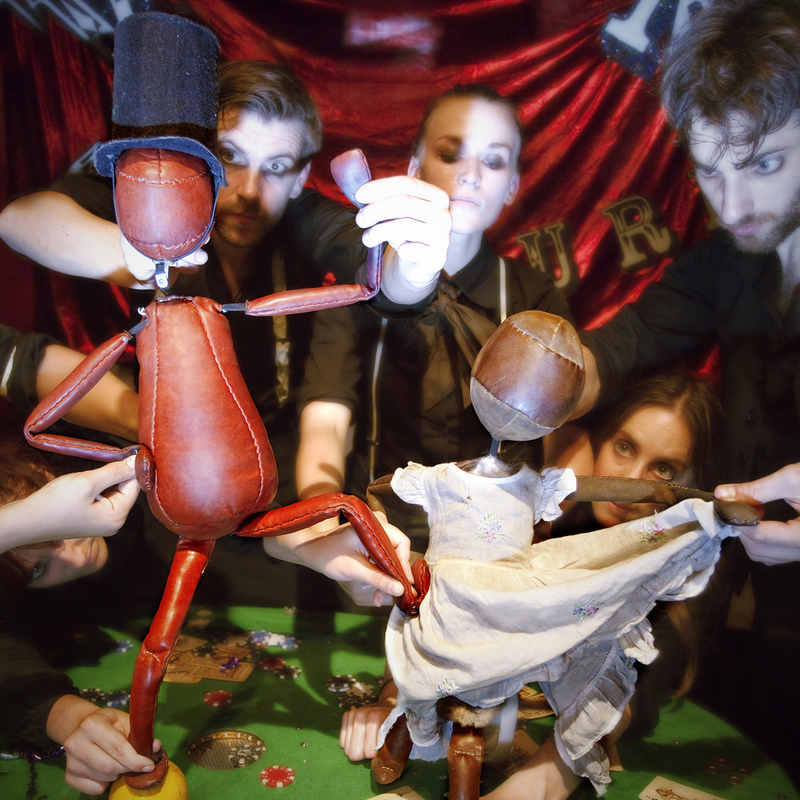 Flabbergast was set up to make uncompromising and exciting physical theatre drawing on the Bunraku style of puppetry and a belief that all theatre should be engaging and sweaty. It asks the ultimate commitment mentally vocally and physically from its actors in order to achieve an intensity of performance which is all too often lacking in theatre of the day. It believes that its creatives are its single greatest resource and as such endeavours to create theatre through an extensive and collaborative research and development process using performers from many disciplines including dance, acting and puppetry, the company hopes to develop existing texts and new devised pieces bringing an innovative and unpretentious approach to its work.